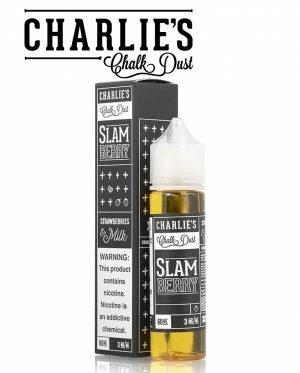 Wonder Worm by Charlie’s Chalk Dust is a tantalizing combination of sweet and tart. 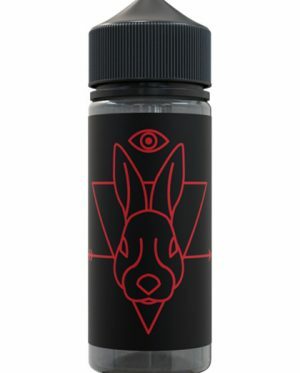 Bursting with the psychedelic flavour of crystalized gummy worms dusted with tart powder, this e-juice is perfect for lovers of sweet and sour gummy candy. 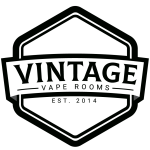 A combination e-liquid that sends the mind back in time to a place where “sweet” and “tart” was “wonder” full!